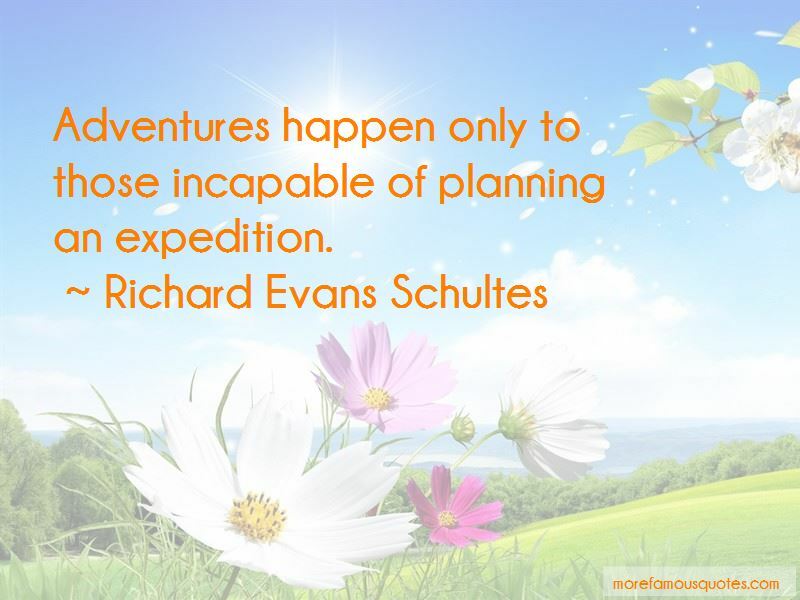 Enjoy the top 4 famous quotes, sayings and quotations by Richard Evans Schultes. 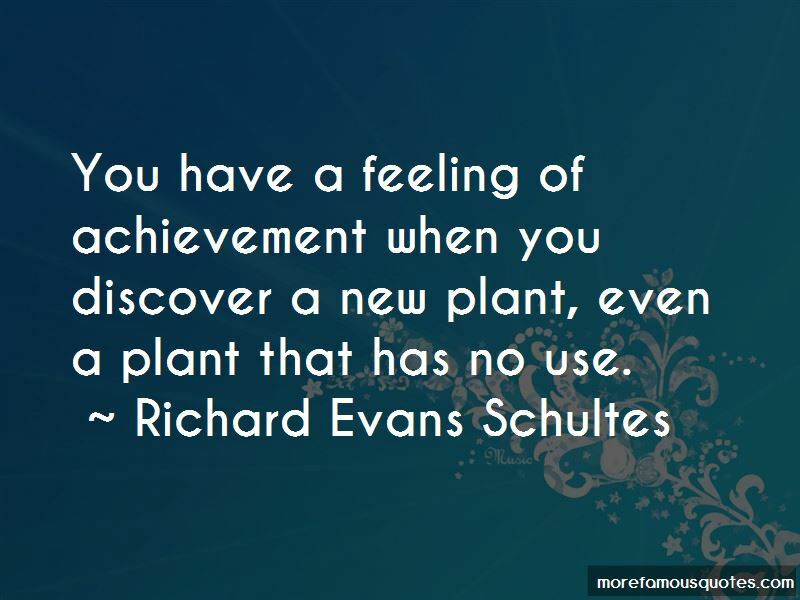 You have a feeling of achievement when you discover a new plant, even a plant that has no use. 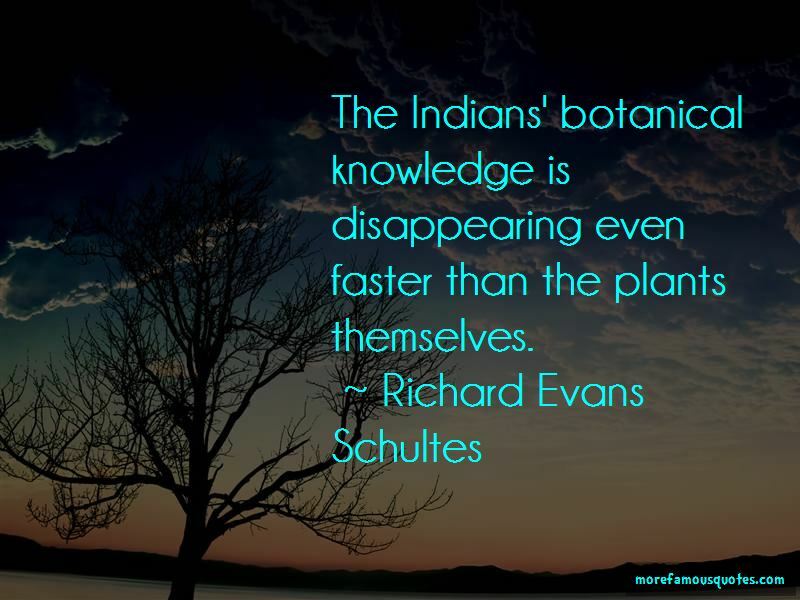 Want to see more pictures of Richard Evans Schultes quotes? 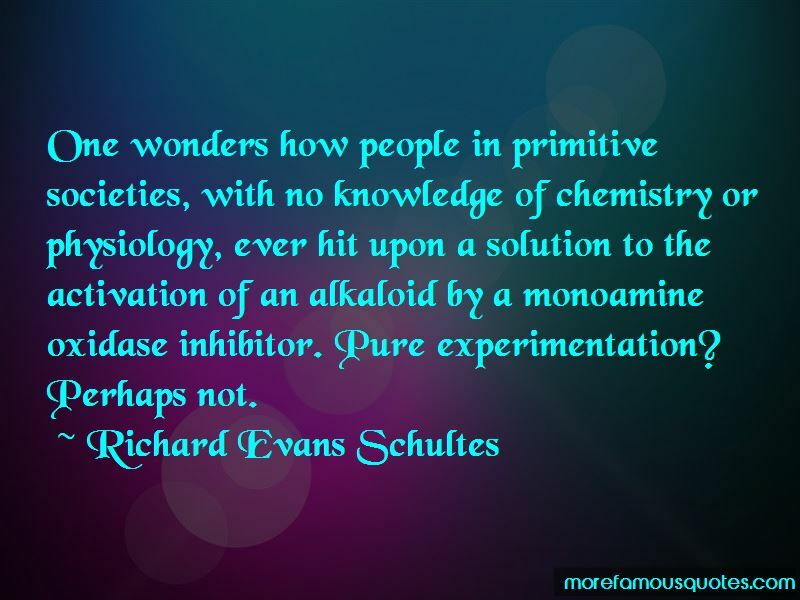 Click on image of Richard Evans Schultes quotes to view full size.